In late August the Workplace for Gender Equality Agency (WGEA) reported that the national gender pay gap has reached its lowest level in 20 years. Celebrated as a win for women, the 14.6% gap in pay for full-time employees (which equates to a pay difference of $244.80 per week for male and female full-time employees across Australia), indicates that things are changing but that ultimately women continue to occupy more of the lower paid jobs and that some women are paid less than their male counterparts for the same work. 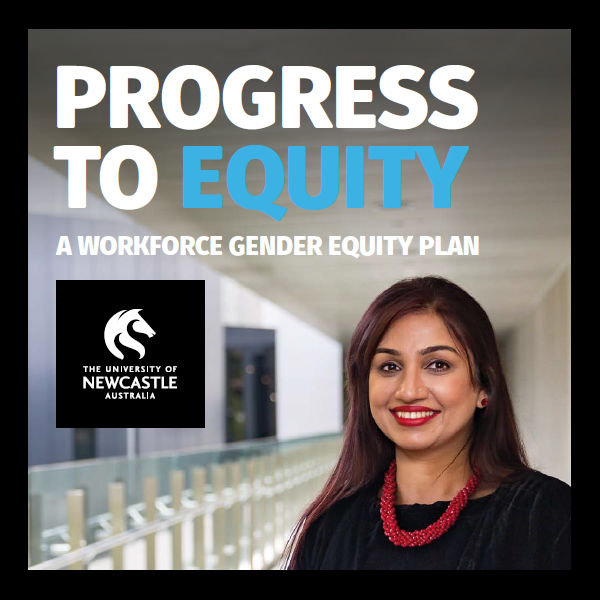 “As the majority of UON staff are covered by an Enterprise Agreement, which is highly prescriptive and equitable in nature, we focus our attention on the pay gap caused by under-representation of women at senior levels of the organisation and senior staff remuneration to ensure UON does not perpetuate the gender pay gap,” Senior Deputy Vice Chancellor and Vice President - Global Engagement and Partnerships, Professor Kevin Hall said. “Supporting women to move through to senior positions across all faculties and divisions is key and is a focus of the work being done across UON. “Ensuring senior women are equally remunerated for the same work as their male colleagues is also a focus, as is ensuring that women are provided opportunities in historically male dominated areas such as science and engineering,” Kevin said. “I know I speak on behalf of all members of the executive team when I say that we are firmly committed to identifying gaps in gender equality, including pay gaps, and taking steps to address them,” Kevin said. Based on WGEA’s calculations, Equal Pay Day fell on Friday 31 August 2018, marking the 62 additional days from the end of the previous financial year that women must work to earn the same pay as men.